Things have finally come full circle for 2 Chainz. His solo debut, Based On A T.R.U. Story, is the No. 1 album in the country, and really, it feels like his current success is just a culmination of the work he&apos;s has put in over the past decade. While many fans may only know 2 Chainz from his recent mixtapes, his appearance on Nicki Minaj’s “Beez in the Trap,” or his work with G.O.O.D. Music, the 35-year-old MC has been grinding since he rapped as Tity Boi in D.T.P. duo Playaz Circle. In turn, 2 Chainz has showed up on over 100 songs that aren&apos;t his own, reportedly pulling in $100,000 per feature. From Chingy to Justin Bieber, we&apos;ve put all of those appearances in one place. 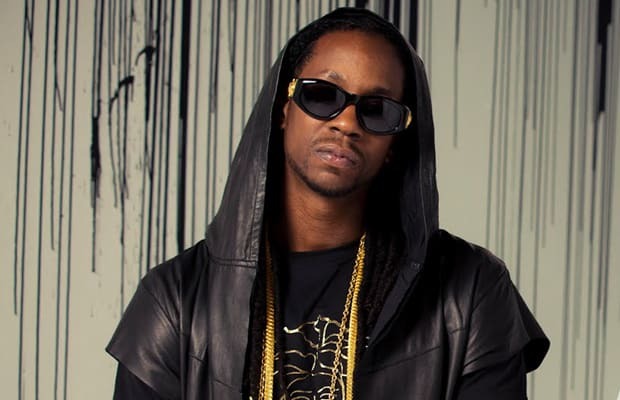 Here is The Complete History of 2 Chainz Guest Features.